Fabulous lunch had by all at our Drop-In Lunch Networking last week..Linwoods Restaurant served us delicious food with excellent service! We attended the R.I.A.’s monthly business roundtable where Baltimore County Councilman District 2 Izzy Patoka as well as Franklin’s new police Captain spoke to the attendees. Thanks to Reter’s Crab House and Grille for hosting us! The R.I.A. has this roundtable each month. 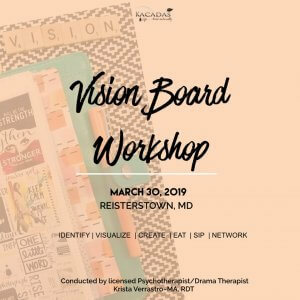 The focus is helping businesses in Reisterstown, specifically Main Street. 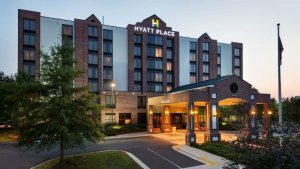 Hyatt Place Baltimore / Owings Mills is minutes from Baltimore / Washington International Airport, with easy access to shopping, dining, and the Inner Harbor. 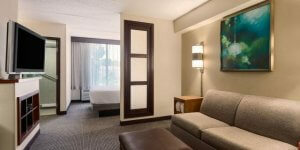 Enjoy breakfast, free Wi-Fi, and the 24-hour Stay Fit® Gym during your stay.. They are pet-friendly and offer 24/7 dining including free breakfast, indoor pool, meeting facilities, fitness center and more. Network with 30-40 local business owners and professionals while enjoying a FREE lunch. This monthly networking event normally sells out- so save your seat now. The Northwest Chamber of Commerce is launching their new, FREE networking event, The Chamber Girls, for the amazing women in our chamber. 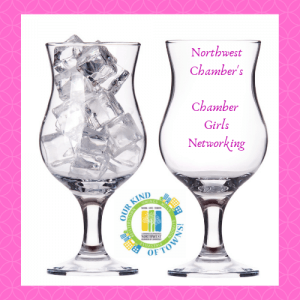 We invite current Northwest members to enjoy free appetizers and a cash-bar with happy hour specials along with fellow women chamber members. Come enjoy networking at our member restaurant while having a few laughs. There is a small entrance fee of $7 ($10 at the door) Register to save your seat! Thank you Glyndon Grill for hosting this event! Come break-bread with Northwest Chamber Members and guests. This networking event is a FREE chance to sit down and get to know local business professionals. All you need to do register now then buy yourself lunch at our host’s location that afternoon. Come have a tasty lunch and share some laughs while networking. 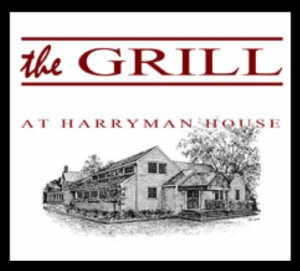 We thank The Grill at Harryman House for hosting us! 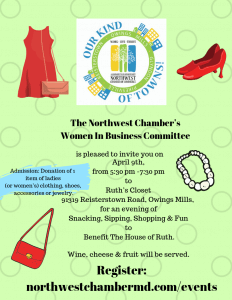 Help our member business, Ruth’s Closet, by purchasing fabulous clothing and accessories in their new and expanded store. Your purchase will support The House of Ruth. Wine, cheese and crackers will be provided for you shopping experience. This is no cost to attend, however we ask you to bring a donation of women’s clothing or accessory item for entry. 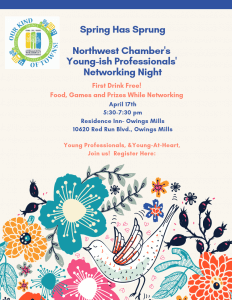 If you are a young professional, or young-at-heart, join us for fun food and prizes! You 1st drink is FREE as well as the food and fun! Network during this casual event and make new connections and friends. We thank The Residence Inn-Owings Mills for being our host and sponsor for the night. while enjoying a FREE lunch. 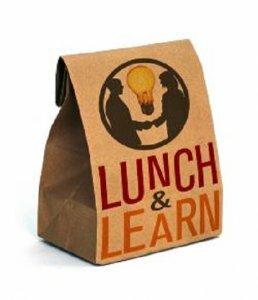 our April Lunch & Learn! The nearest cross street is Old Court Road. The parking and entrance to KW Legacy is in the back of the Wells Fargo building. 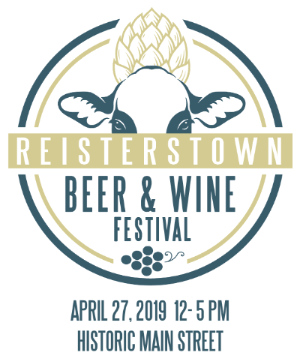 We are having a beer and wine festival! Come out, see your neighbors and friends while enjoying fabulous beer, wine and spirits. Food vendors will also be present. Live music will keep the party going too! Buy your tickets now- They are much cheaper then at the door. Vendor Tables for Chamber Members are Only $150.00! Event Sponsorships Start at Only $250 ! to The Dela Cruz Team of Keller Williams Legacy! We are excited for our member, The dela Cruz Team. They earned a spot in the TOP 500! This is real estate agents production by volume in all of Central Maryland out of 12,000 agents during 2018. That puts them in the top 5% in the whole region! 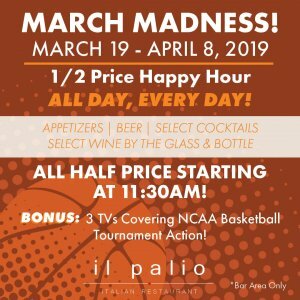 Visit our member, il Palio, for their exciting March Madness offers! Fabulous food, cold drinks and fun always happens there! Gather with other fabulous women, reflect on the ways that you wish to grow in the coming months. The workshop will help you identify, clarify, and take action toward changes that you would like to make. 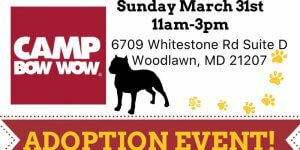 Come out and hang out with some of our adoptable dogs! Check out Camp Bow Wow doggie Camp and boarding facility! Shop from great local vendors! Enter to win door prizes! So much more!!! All funds raised from Black Tie & Tails support the care of animals at our no-kill shelter. 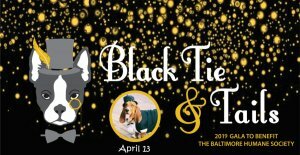 The night will feature an open bar, live music by the Big Band Theory, seated dinner catered by Santoni’s, Graul’s dessert, dancing, pet fashion parade, silent and live auctions and more! If you can’t make the event, please consider sponsoring or advertising there!